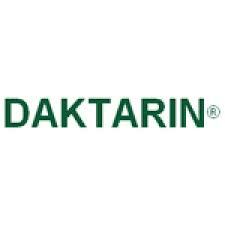 We have a number of high quality products for sale at competitive prices. Click on the images for more details and prices. 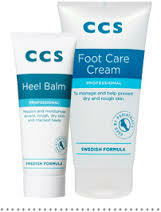 CCS –This professional foot cream and Heel Balm is recommended by Podiatrists and is highly effective at moisturising / re hydrating dry and cracked skin. 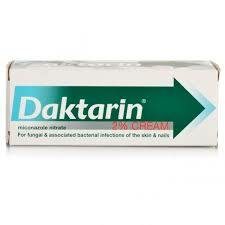 DAKTARIN –Highly effective for the treatment of Athlete’s Foot. 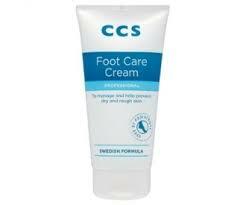 The cream is for the feet and the powder for treating the footwear. 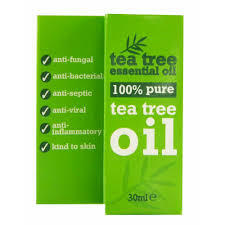 TEA TREE OIL – Effective against fungal nail infections. 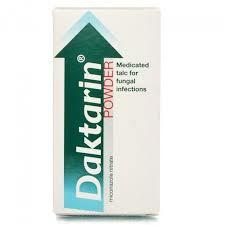 A natural remedy with no harmful chemicals or unpleasant side effects. 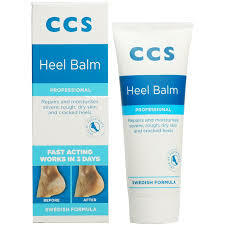 Easy to apply and high cost effective. 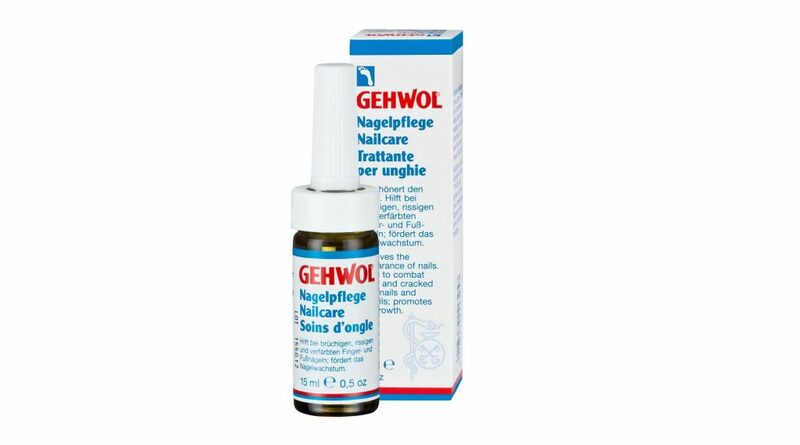 GEHWOL Nailcare contains a high amount of wheat germ oil with vitamin E and other builders. Furthermore, it contains active ingredients from the essential oil of chamomile in a solution with optimal momentum and spreading effects. 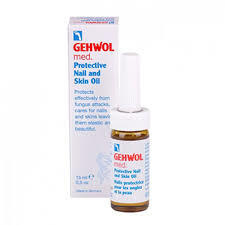 GEHWOL Med protective nail and skin oil effectively protects against fungal infections and the nails and skin regains its elasticity and beauty. 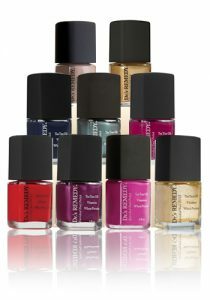 NAIL POLISHES – How about a little pampering for your toenails? Dr’s Remedy products are infused with a special blend of ingredients which includes wheat protein, tea tree oil, garlic bulb extract and lavender. More importantly, every bottle is free of formaldehyde, formaldehyde resin, toluene, parabens, and phthalates—all potential carcinogens. All prices shown are for payment and collection from our clinics. Telephone orders accepted but all orders are subject to a postage charge and surcharge – please ring for further details.